Cancer is a serious disease that most people fear when they hear the name. When the old cells are destroyed in the body, then new cells come in their place and these sequences continue. But this does not happen in case of cancer. On cancer, the old cells break apart instead of being destroyed and begin to grow. These divisions and growth persist in continuous and obstruct the work of other healthy cells around. This gradually begins to damage the organ and its effect on the whole body. Skin cancer is also a condition in which the tissue under the skin starts taking terrible forms due to cancer. It is most prone to those people who spend more time in the sun, whose skin is scorched in the sun, or whose body has more moles. There are many everyday habits that can increase the risk of skin cancer. Let us know today about the same habits that you can change and save yourself from this serious disease. Some people work like this that they have to stay in the sun most of the time and some people like to sit in the sun in winter. Some people sit in the sun for hours so that we get Vitamin D. But let us know that it is dangerous to stay late in the sun because it increases the risk of skin cancer. It is true that rays of sunlight are a good source of vitamin D, but due to the holes in the ozone layer, these rays also come with harmful ultraviolet rays, which harm our skin. It is not because of this fear you should stop taking sunlight as 40% of the body's requirement of vitamin D is found only from the sun, hence the sunlight is also essential for the body. But if you want to avoid skin cancer, it is not right for you to sit continuously for more than half an hour in the strong sunny afternoon. Rather it is beneficial to sit for one hour in the morning's lukewarm sunshine because at that time the effects of ultraviolet rays in the sun are low and your body gets plenty of vitamin D.
If you are getting out of the house during the day, then the use of sunscreen is very important for you. Many times the incense does not accelerate or if you go somewhere in the light sunshine in the morning then you think it is non-essential to use sunscreen. But this is wrong to think that sunlight may not be fast in the day but there is a possibility of skin loss due to harmful ultraviolet rays. Therefore, 15-20 minutes before the exit of the house, definitely use sunscreen on those organs of the body which are exposed to direct sunlight such as face, arms, legs, neck etc. If you are going to swim or if you sweat too much, then use waterproof sunscreen will be fine for you. Sunscreen protects us from the effects of inflammation of harmful ultraviolet rays and protects us from diseases such as skin cancer. 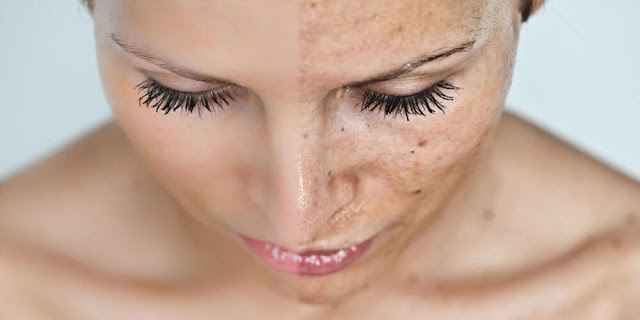 Generally people do not take skin diseases seriously and think that they will be cured easily. Most of the changes occurring on the skin are due to blood glucose in the body. In fact, many times our kidneys are not able to clear the impurities and toxic substances found in our blood, its effect appears on our skin. This is the reason for the body fungus, pimples, skin infections, fungal infections, wart etc. 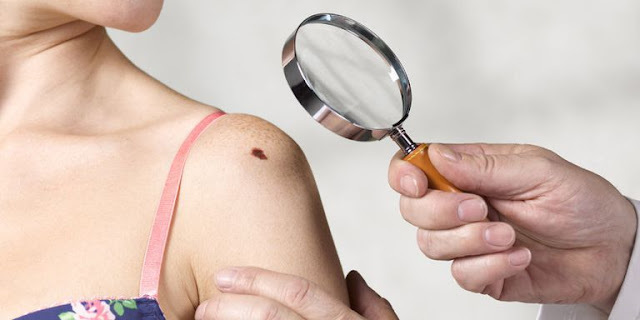 When there is a disease in the first place in the skin that is constantly changing and it is not getting well then these symptoms can be of skin cancer. The risk of skin cancer is higher than those whose skin has more tags, wart, sesame and fungal infections. These people need more protection from harmful rays of sunlight.